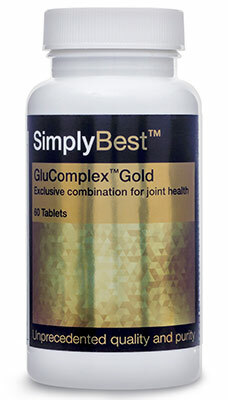 The SimplyBest GluComplex Gold supplement is a comprehensive formula which contains 19 ingredients that have been specifically included to help support active living. 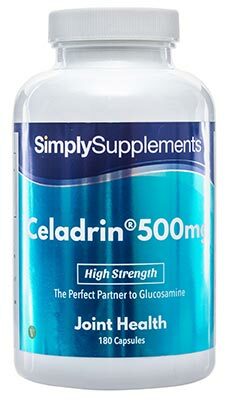 The innovative GluComplex™ Gold contains premium quality glucosamine, chondroitin and MSM in each and every capsule. SimplyBest GluComplex Gold is further enriched with green lipped mussel extract and bromelain, which are also nutrients that have received notable praise and attention in recent years. 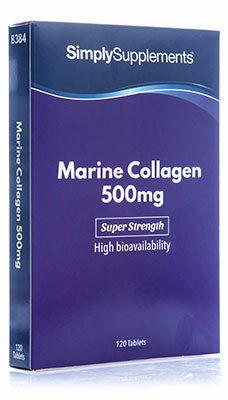 This high strength supplement also includes an array of essential nutrients such as manganese, copper, zinc and vitamin D, which according to the European Food Safety Authority (EFSA) contribute to the maintenance of skeletal health. Should I Take SimplyBest GluComplex™ Gold? 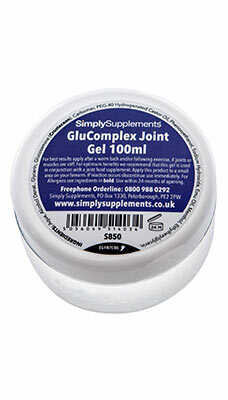 The resident, expert team of nutritionists at Simply Supplements have formulated the SimplyBest GluComplex Gold supplement to provide unparalleled levels of skeletal support. 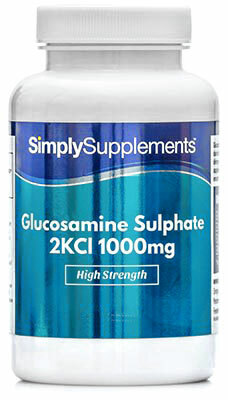 This SimplyBest supplement is an easy and convenient way of adding a wide range of nutrients into your daily diet. In order to provide the best possible support for your health, Simply Supplements use only the finest ingredients and state-of-the-art manufacturing processes. All components of the GluComplex Gold supplement have been screened to eliminate the risk of toxins and foreign contaminants. Simply Supplements manufacture all products in the UK to the high standards and regulations of the Good Manufacturing Practice (GMP). Other ingredients: Magnesium Stearate, Microcrystalline Cellulose, Silica. Tablet Size: Length 22.5mm, Width 9mm.